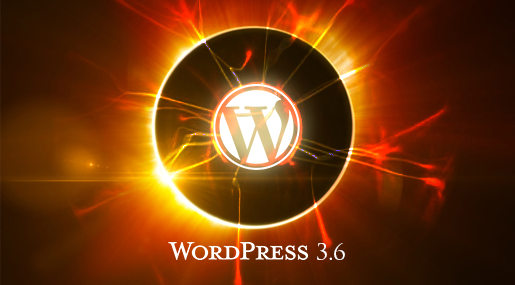 You are: Home » Posts Tagged: "wordpress version update"
Two days ago, WordPress 3.1.1 has been released. This is a maintenance and security release that fixes almost thirty issues from the 3.1 version. 51 queries in 0.383 seconds.